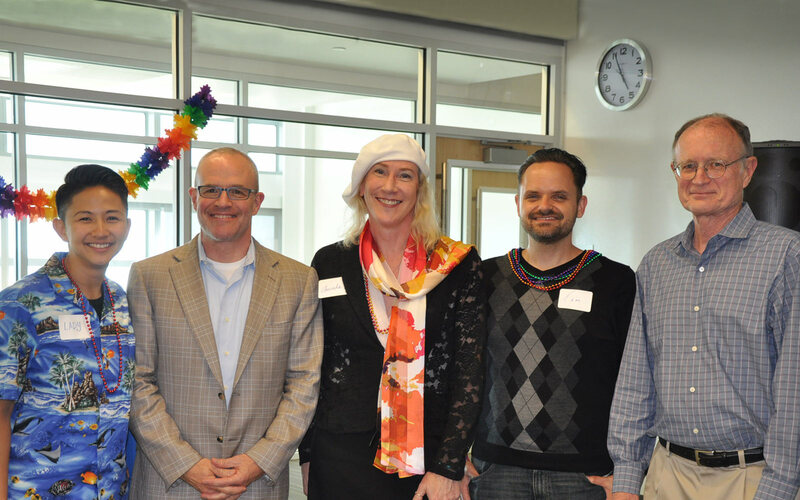 The Berkeley Lab Lambda Alliance hosted its first LGBTQ Pride Networking Event on Thursday, June 23rd in Wang Hall. The catered event drew approximately 50 scientists, engineers, and employees from the Lab Directorate and Operations. Click here to view the photos. Lab Director Mike Witherell provided a welcome message, along with Associate Lab Director Jay Keasling, Lambda Alliance’s Executive Sponsor. 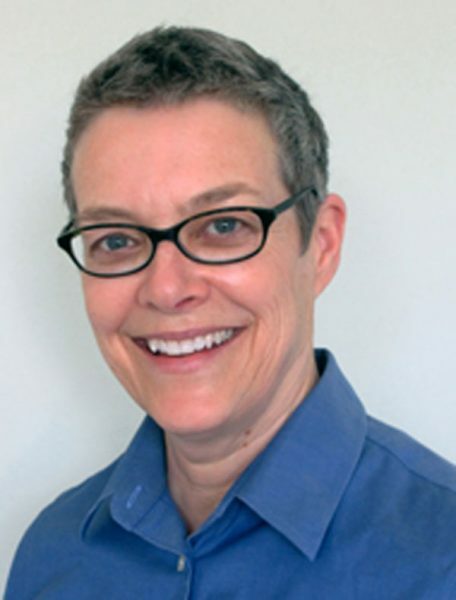 The event was also the launch of Berkeley Lab’s Workplace Gender Transition Guidelines for transgender employees, which is considered a best practice among major companies. The guidelines were created by the Lambda Alliance’s Employee Resource Group (ERG), which aims to enhance policies and procedures at the Lab. Lambda Alliance co-chairs Tom Gallant and Amanda Krieger introduced the organization, shared a few events organized for Pride Month, and invited guests to become members. Additionally, guests participated in a “BINGO” icebreaker activity, where they had a chance to network with employees from multiple disciplines and backgrounds. Winners of the BINGO game received Peet’s Coffee gift cards.